The ‘A-side’ of Cheltenham’s history as a fashionable Regency spa and subsequent reinvention as a town of colleges, churches and festivals is well documented, but what about its ‘flip-side’? Much of the town’s fascinating history has either been overlooked or lies hidden below the surface. 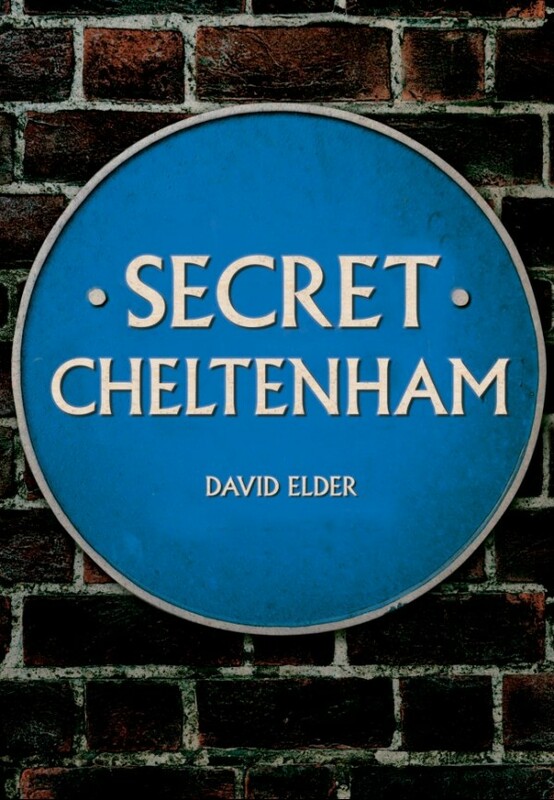 Well-known local author David Elder delves into Cheltenham’s lost, forgotten and hidden histories, unearthing fascinating facts and recounting some remarkable stories. Learn, for example, about some of Cheltenham’s minor celebrities and local characters – from the man who sold his wife for little more than 18 pence to the concert pianist who claimed to be the reincarnation of Franz Liszt, while not forgetting the person who led to the ‘discovery’ of Jeeves not long before perishing at the Battle of the Somme. Secret Cheltenham reveals the lesser-known aspects of this remarkable town. David Elder is a writer who has lived in the Cotswolds for over twenty-eight years. He has written on Cheltenham, Gloucester, Tewkesbury and the Cotswolds, as well as a biography of Dr Edward Wilson, the Cheltenham-born Antarctic explorer. He is also the Archivist of Cheltenham Camera Club. He lives in Cheltenham. For more information see his web site at davidelder.net.